Click here to view the VPTS brochure. 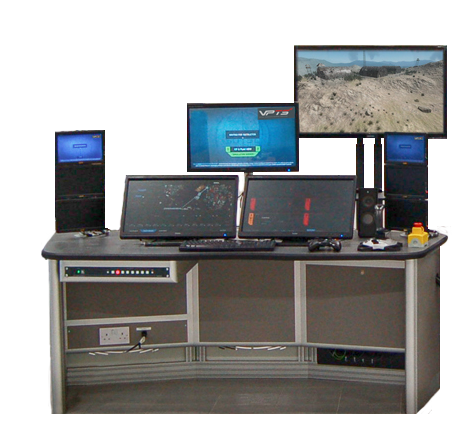 Pennant are proud to announce that VPTS won a Unite Award 2015, in the Visual Simulation (VIZSIM) category. 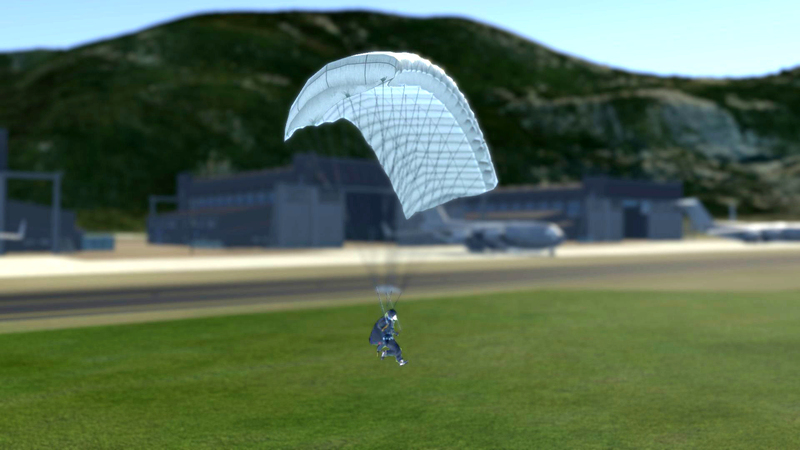 The award winning* Virtual Parachute Training Simulator (VPTS) product is designed to maximise training capacity and capability whilst greatly enhancing the safety of student parachutists. 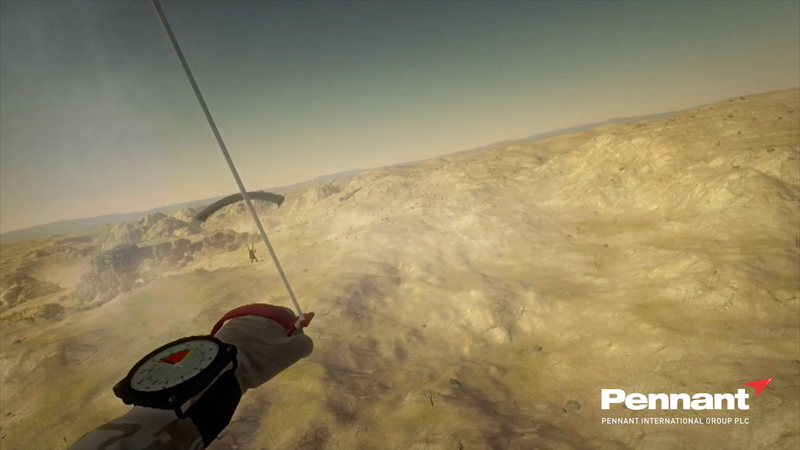 Using Head Mounted Display (HMD) devices, VPTS immerses the user in a real time virtual world that allows students to safely rehearse the full jump procedure. 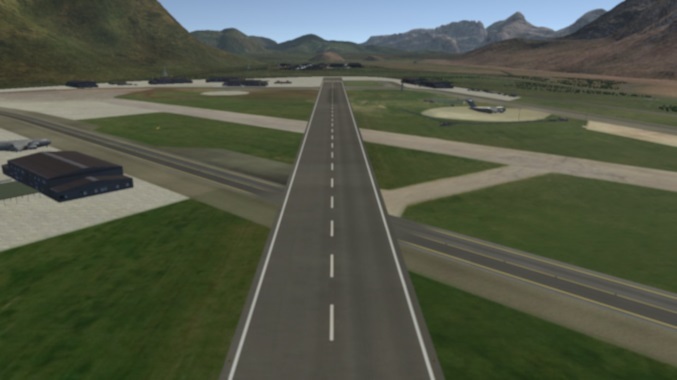 This is completed in a controlled virtual environment, where the instructor has control of all aspects of the training exercise, to ensure that the training needs of the students are met. Each step of the jump can be independently observed, matched against pre-set assessments and recorded for after-action review. 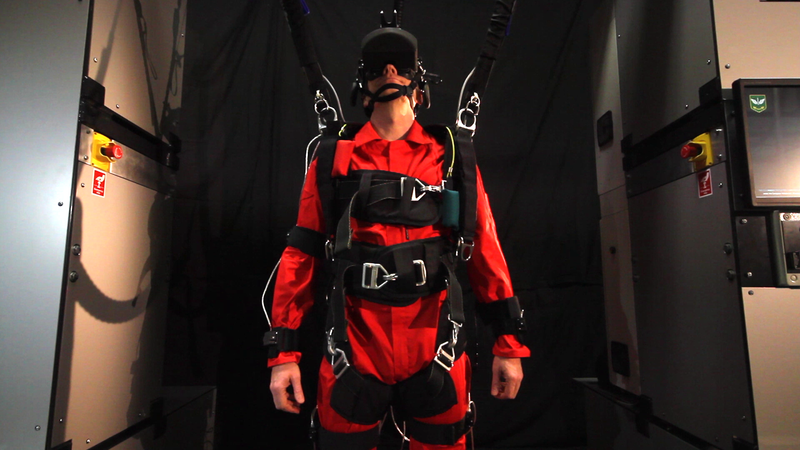 VPTS enables individual and team jumps, with a maximum of sixteen Student Jump Stations (SJS) able to take part in the same jump.